Find Out What Happened To The Members Of "Jersey Shore"
Jersey Shore ran for just three years, but it was definitely one of the most successful TV shows in America. Seasons 3 and 4 draw an audience of 8+ million people, with the last, sixth season, drawing only close to five million watchers. The reality television series started airing in December 2009, with the finale of season 6 airing on December 20, 2012. During those three years, the cast shot in New Jersey, Miami beach, Italy and then back to Jersey. The reality series followed the lives of several 20-something residents of New Jersey, their friends and their hook-ups along the way. Despite controversy, namely from the Major of New Jersey saying that the show doesn’t portray the city in its rightful manner, the show has been a huge success, with the cast being named 10 Most Fascinating People in 2010 by Barbara Walters. The series has been copied in United Kingdom and Spain. Angelina called herself “The Kim Kardashian of Staten Island”. She was part of the show’s first two seasons, after which she joined another reality television series, “Couples therapy”. Angelina is the first among the Jersey crew to join Couples Therapy. She had few gigs after Jersey Shore, but nothing as successful. Angelina got in an argument with the LGBT community in 2012 when she commented on the topic of gay marriage. In December 2012, she announced a new single, trying to make amends with the LGBT community. She also appeared as Police Captain in the successful TV show, Quantico. But her most surprising appearance was as a wrestler in 2011. She even posed next to Hulk Hogan. Fun fact: Mike Sorentino made $5 million in 2010 from commercials, the second highest of any reality star south of Kim Kardashian. When you rival Kimmy K, you know you are doing something good. Mike was part of all six seasons of Jersey Shore, but after the show ended, he hit a rough patch. Some of his commercials during the show included Devotion Vodka and Reebok shoes. However, after the show he also wrote an autobiography, a rap song and released a workout DVD showing how he got those abs people were crazy about in Jersey. Following the end of the show, Sorrentino checked into rehab in March 2012 for controlling his “prescription medication problem”. In other words, he had troubles with pain killers, and he had to stop. He left the Clinique in April 2012. Two years later, he was arrested for assault, but his justice and crime issues were not done. In September 2012, Mike the Situation was charged with tax fraud. According to the justice department, he has avoided paying $8.9 million in taxes. Deena could have been part of the show from season one, but she refused because she wanted to spend time with her family. However, after Angelina left following season 2, Snooki suggested that Cortese should join the crew. Deena was the second member of the Jersey Shore crew that later joined “Couples Therapy”. Her friendship with Snooki, however, paid off, as the two started another reality television series, Snooki and JWOWW. The show aired from 2012 to 2015. From the cast of the Jersey Shore, you can say that Jenny is one of the most successful. 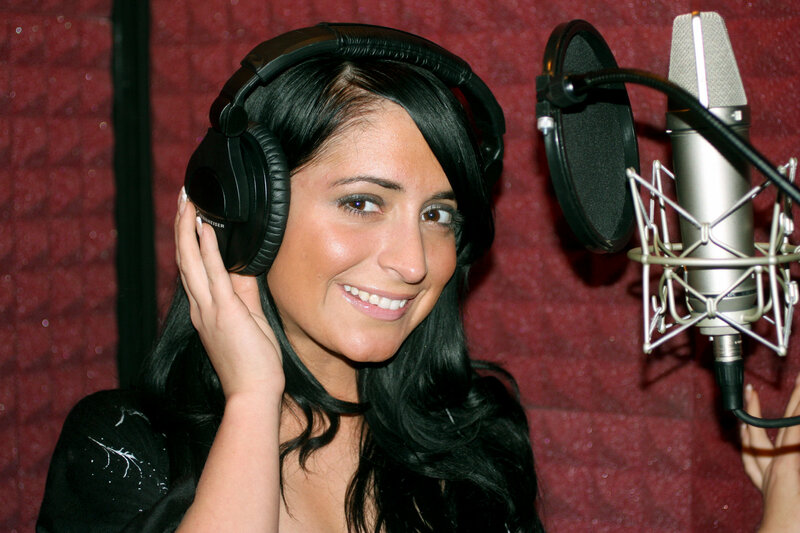 Following the end of the series, she started working as a producer, and even produced Snookie and JWOWW, a TV series Snooki, Jenny and Deena created in 2012. The show run for three years. Business life aside, Jenny tied the knot with her fiance Roger Mathews in 2015, and had their child earlier this year. All in all, everything is good with JWOWW. During the series, Vinny was in relationship with Sammi Sweetheart, another member of the cast. The two broke up in 2014, with details never emerging on the internet. Following the end of the show Vinny stayed away from television, but still keeps in touch with former friends of the show. He makes sure to reach to them. 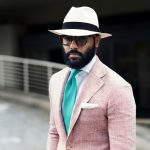 His latest project is an interesting one, as he tries to convince men that drinking a fruity cocktail is also masculine. Vinny is part of the Malibro movement, and promotes Malibu cocktails on the shore. Snooki is the most popular and successful out of the cast of the Jersey Shore. As a Chilean-American dancer, Nicole was perfect for the Jersey Shore. She appeared in all six seasons, and by the time season five hit, she had the largest salary of $150,000 per episode. Following the end of the series, she teamed up with Jenny and Deena for another reality series, Snooki and JWOWW. In 2013 she appeared on Dancing with the Stars, but despite good grades, she left the show just one and a half month in, finishing in 8th place. 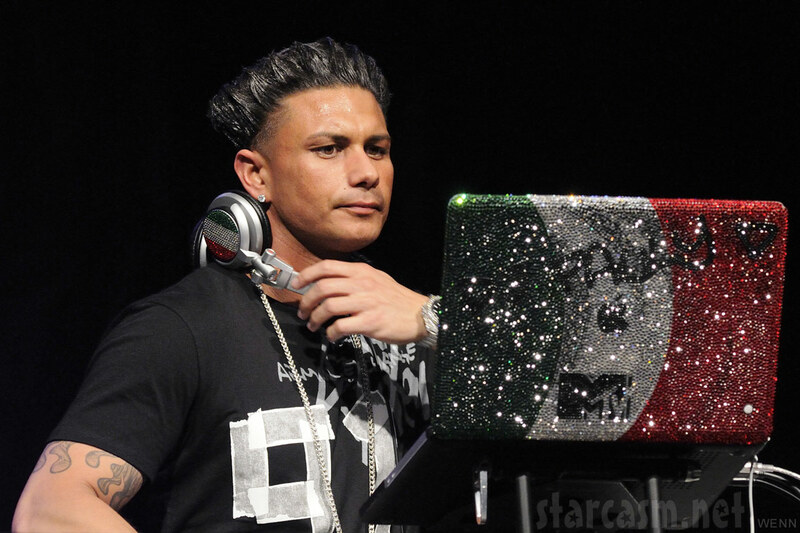 Ortiz hasn’t had much success following the final days of Jersey Shore. In fact, he is still waiting civil suit against him, filled by Izzo on assault charge. The only thing he has going is that after breaking up with his co-star and love Samantha in 2014, the two are now back together. During the series, many thought Paul will go on to be one of the more successful DJs following his Jersey sting. But that didn’t happen. Despite the popularity he got thanks to Jersey Shore, Paul released only one album, Back to Love in 2013. 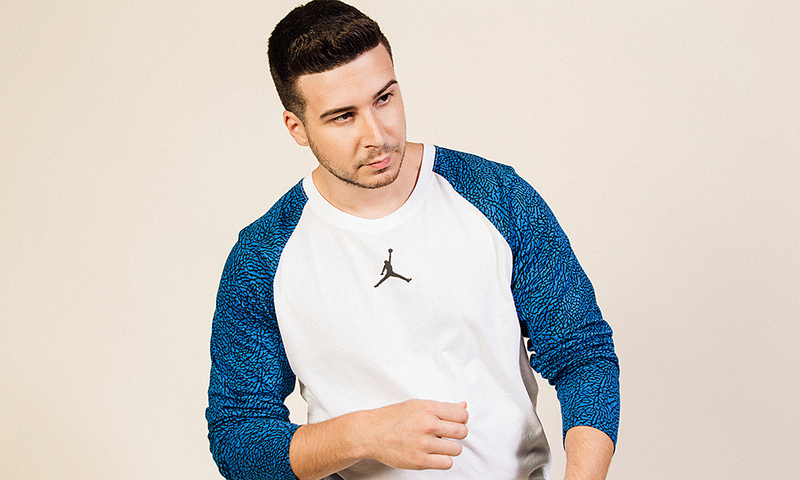 He released the first single for the album in 2012, featuring Jay Sean, a British singer. In 2016, Paul got back to reality television, as he joined the cast of Famously Single. The show, which airs on E! Network follows eight single celebrities moving in together to examine their romantic struggles. Following the end of the series, Samantha had on and off again relationship with another cast-mate, Ronnie Ortiz Magro. They called it quits in 2014, and Sammi said she will focus on herself from now, and wish his former boyfriend nothing but the best. She pursued a career in fashion, opened her own boutique, and she also took part in “Just Sayin”, a weekly podcast where she speaks on relationships. In March 2016 it was confirmed she started seeing Ronnie again, and that the couple is exclusive and are not seeing other people.